We all know the sound quality of Laptop’s & Smartphone’s speakers. They have the shittiest sound quality we ever heard. And it doesn’t seem practical to carry multimedia speakers with us. That is why Bluetooth speakers came into the picture. The portable Bluetooth speakers are insanely compact and they don’t need external power supply. 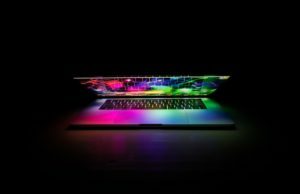 All of these good things, the sound quality of Bluetooth speakers is also far better than the sound of laptop’s or smartphone’s speakers and they are compatible with any device having Bluetooth, be it Smartphones, Laptops or tablets. 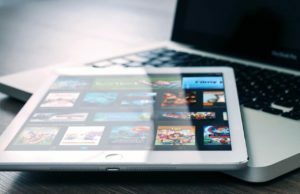 You can use it for Videos, Movies, Games, Music. Moreover, you can also use it with SDCard, USB drives, AUX in cables. 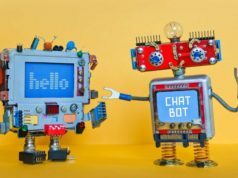 There are a lot of good Bluetooth Speakers available online and eventually, the same thing creates a lot of confusion also. Confusion turns into a challenge when you have few dollars for a Bluetooth Speakers. But Today, we are going to discuss some of the Best Bluetooth Speakers under $50 (₹5000) that would help you for taking buying decision. 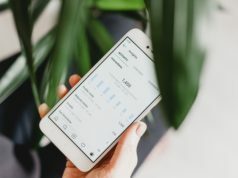 Anker is a big name in the mobile accessories including power banks, Car chargers, batteries, cables, earphones and much more. But here we are very much interested in Bluetooth Speaker by Anker. The Anker SoundCore A3102011 is an amazing Bluetooth speaker that comes with a huge battery and Anker claims the playback of 500 songs on a full charge. The speaker comes with dual high-performance drivers and a unique physical spiral bass port. 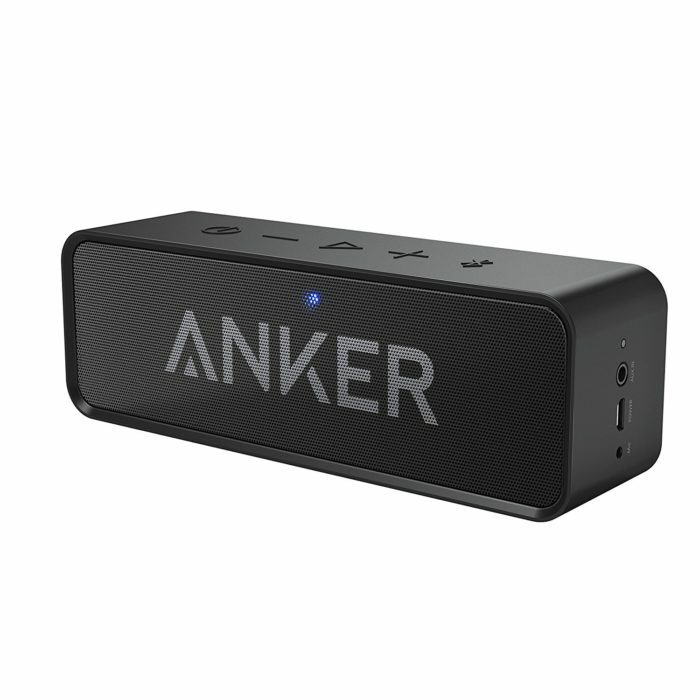 The sound produced by Anker is super clear and loud (not distorted) but do not expect deep bass from the speaker. It has a decent bass which feels good to ears. 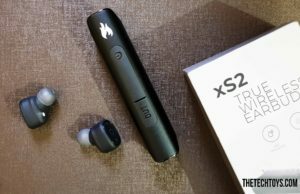 The speakers comes with Bluetooth 4.0 which is quick while connecting and gives you connectivity up to 66 Feet. Another good thing in the Anker SoundCore is that it comes with a Built-in mic that allows you to attend calls. If you are looking for a Bluetooth speaker under ₹5000 or ($40), this can be your choice. Cambridge SoundWorks is a US based company that deals in Consumer Audio products and was founded in 1988 by Henry Kloss, an audio engineer, and businessman. 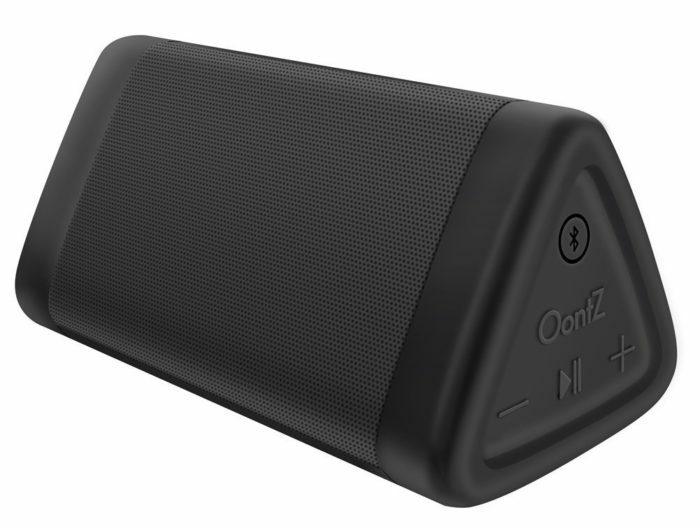 Oontz Angle 3 is a popular Bluetooth Speaker that comes in an excellent distinct design. The Oontz Angle 3 has two precision acoustic drivers that deliver excellent stereo sound and enhanced bass. It has 2250mAh of battery that can give you playback time of 12 hours in a full charge. The design of Oontz Angle 3 is different from all the Bluetooth speakers available in the market and looks really good. The another thing which makes it different from other Bluetooth Speakers is IPX5 Rating. 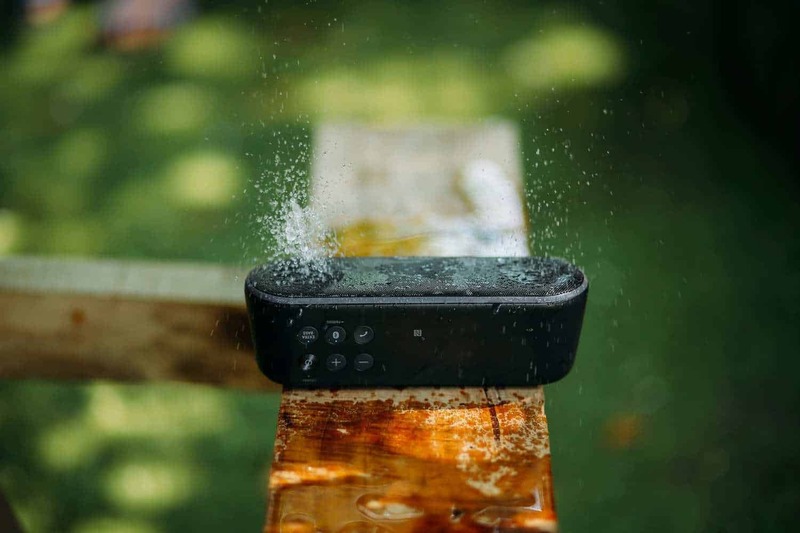 Yes, the Oontz comes with IPX5 certified that makes it splash proof, rainproof, dustproof, sand proof that means you can take it to outdoor showers, beaches, poolside, gym, cycling and more. This Bluetooth shower speaker also has 3.5mm jack for AUX-In cable and also comes with an inbuilt mic for hands-free calling. You may probably get the idea by the name of the Bluetooth speaker. Anyway, let me tell you about the DOSS Bluetooth Speaker. 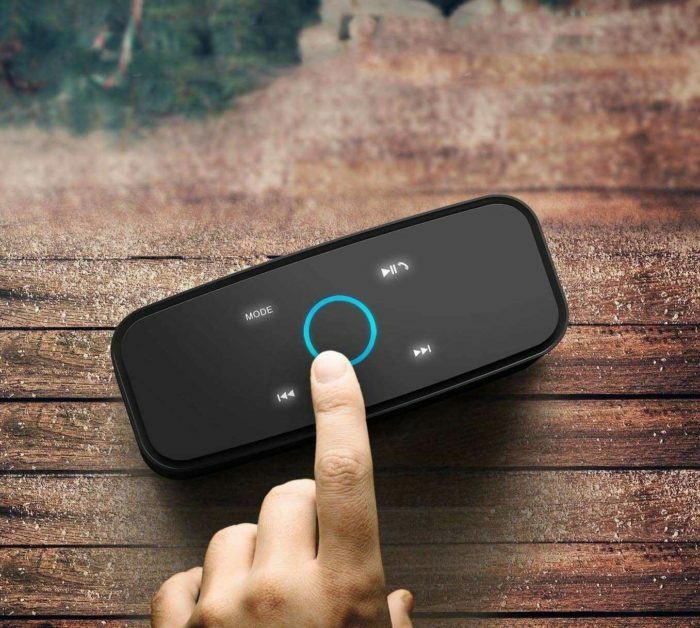 The DOSS Touch Bluetooth Speaker has Capacitive Touch controls for Play, Pause, Volume, Next, Previous and there is no other speaker in the list with Capacitive touch controls. The capacitive touch controls buttons has white LED backlit and has blue backlit on the big circle in the center of speaker for controlling volumes. The LED-backlit makes it easy to find the controls even in the dark, moreover, it looks beautiful. 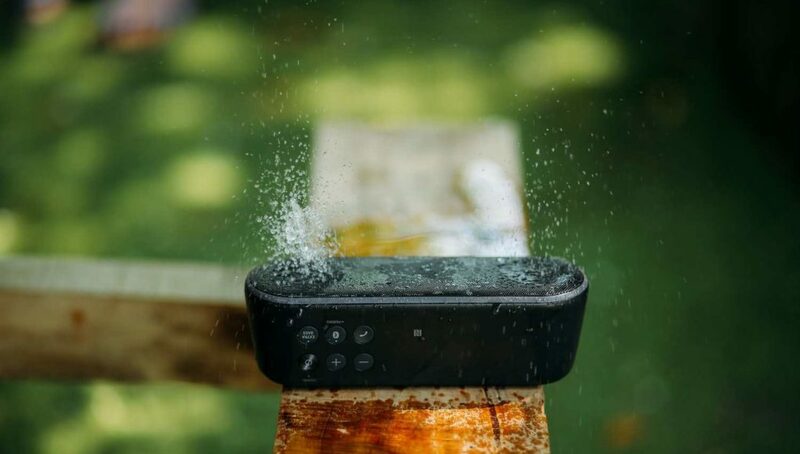 Apart from Touch controls, the DOSS Bluetooth Speaker is also a great speaker that provides Stereo Sound with dual high-performance drivers (6W x 2) and a uniquely enhanced bass. 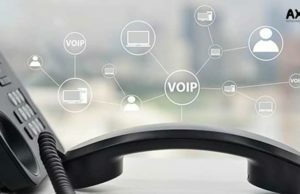 Receiving calls through DOSS is also easy. There is a dedicated touch button to receive calls. Other than Bluetooth 4.0, you can also enjoy music through micro SDCard, AUX. 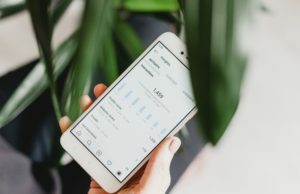 That means, Music will not stop even your phone ran out of the battery as it Talking about the battery, DOSS Bluetooth Speaker has 2,200 mAh rechargeable lithium-ion battery that provides 12 hours of continuous playing time on full charge. If you need an elegant looking and powerful stereo sound Bluetooth speaker, DOSS Bluetooth Speaker is for you. The touch controls on Bluetooth Speaker makes it stand out from the crowd. Do check that out. 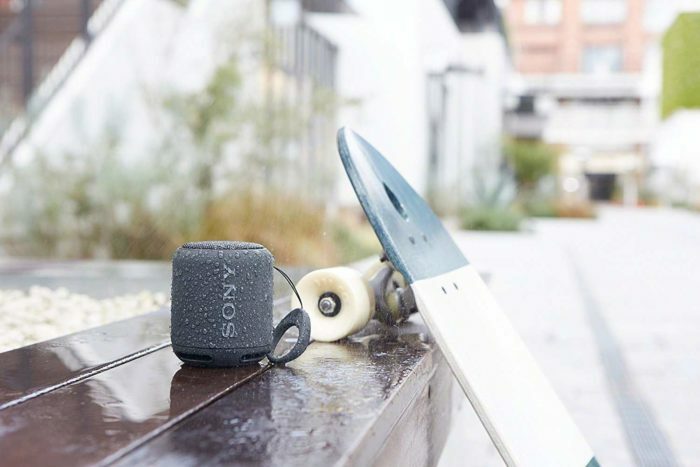 Meet this little beast from Sony. Sony called it SRS-XB10. If you love to hear EDM music, this Bluetooth speaker would be your next favorite on-the-go speaker. Sony claims that SRS XB-10 made for Electronic Dance Music (EDM) lovers. This Bluetooth speaker produces extra bass and punchy sound experience which is perfect for EDM lovers. For connectivity, it obviously comes with Bluetooth but along with that, you can also connect the speaker via NFC. Sony SRS XB-10 comes with an inbuilt mic for hands-free calling. If you are a rough user, you don’t need to be extra careful as it comes with a splash-proof coating. You can enjoy your favorite music anywhere for 16 Hours after a full charge. The design of SRS XB10 is very compact and portable and it comes in Black, Green, Blue & Red color. 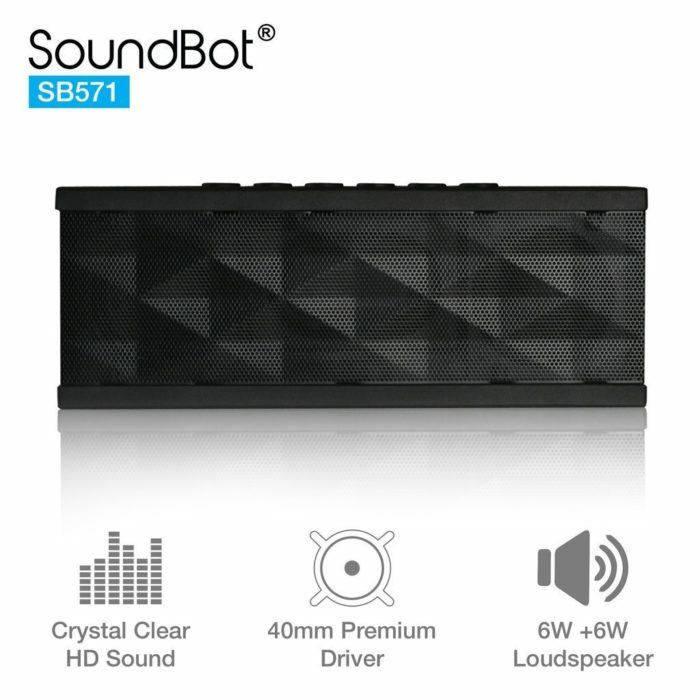 Here we have another Best Bluetooth Speaker from SoundBot. The company is giving extra emphasis on the bass. The SB571 comes with 6W + 6W HD loudspeakers with 40mm premium drivers for crystal clear deep bass. 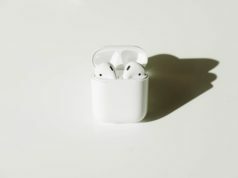 Moreover, the speaker has 1000mAh of battery and comes with 3.5mm jack that allows you to connect the AUX. SoundBot SB571 comes with Bluetooth 3.0 and gives 10 hours of playback time. It also comes with Builtin mic for hands-free calls and also has LED light on the top. The speaker looks really good and has universal compatibility for Android, iPhone, iPad, tablets, smartphones, iPods, MP3, MP4, radio players, and other Bluetooth enabled digital players or media devices with AUX port. Considering the price, SB571 is indeed one of the Best Bluetooth Speaker and worth considering it. Another amazing Bluetooth Speaker by Anker but at a low price. 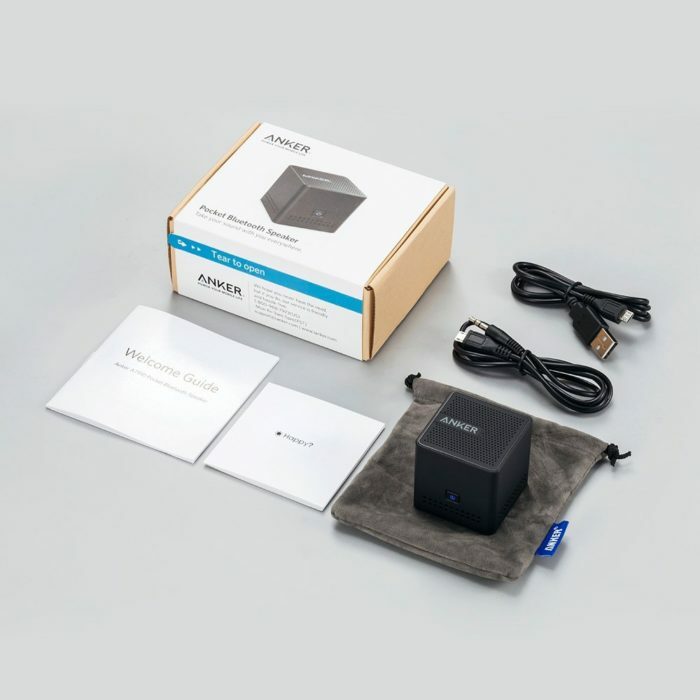 As I told you above, Anker is a good name with a lot of products in mobile accessories. A7910 is one of them. 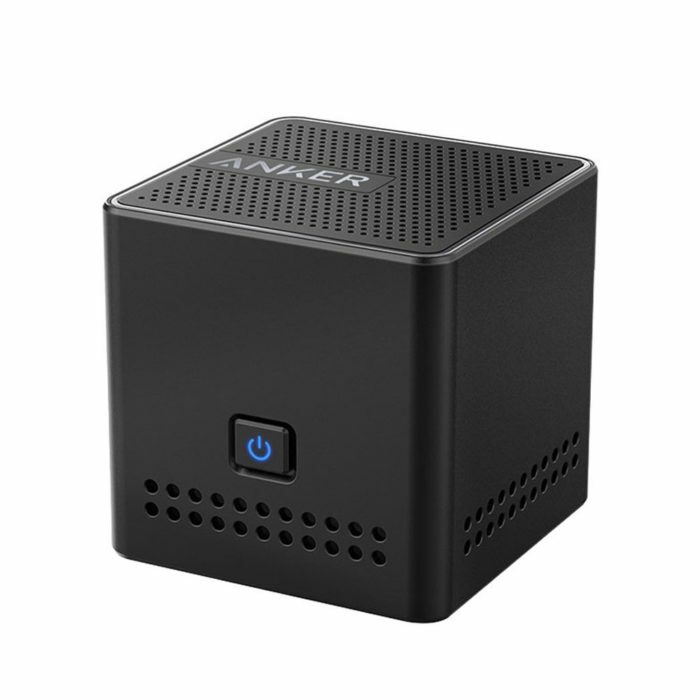 Literally, Anker A7910 is ultra portable with the small body in a cube shape. This ring box-sized Bluetooth speaker fits easily into your pocket or the small side pocket of your backpack But don’t go by its size. It has a 3W audio driver and a passive subwoofer that gives you High-Def Sound and great low range. Like any other Bluetooth speaker, it also comes with Bluetooth but what makes it different is that Anker A7910 also comes with NFC. It gets connected merely with a touch of the NFC-enabled device. You also get a Micro USB to 3.5 MM cable that allows you to charge the Bluetooth speaker while listening to music and a carrying bag. I would highly recommend you to consider it and at this price point, Anker A7910 is one of the Best Bluetooth Speaker you can buy. JBL is one of the leading brand names in Consumer Audio and in the Audio Industry. JBL Go is a Bluetooth speaker that is very popular for its design, Price, and Sound. JBL Go can do everything that a normal Bluetooth Speaker does that is AUX in, Universal compatibility, the Built-in microphone for hands-free calls. 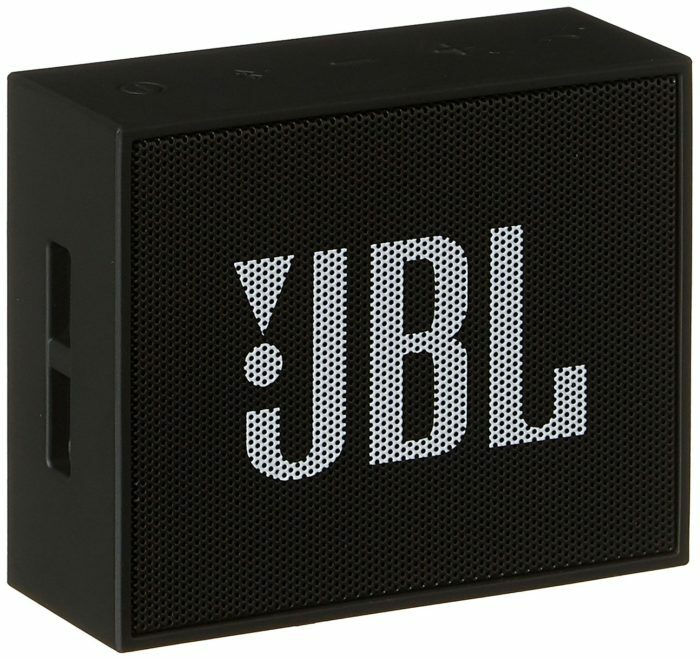 The size of the JBL Go is very small and thus allows you to carry it anywhere without any extra hand. For the price of $23, you can consider it. Portronics Posh is the premium looking Bluetooth speaker by Portronics. 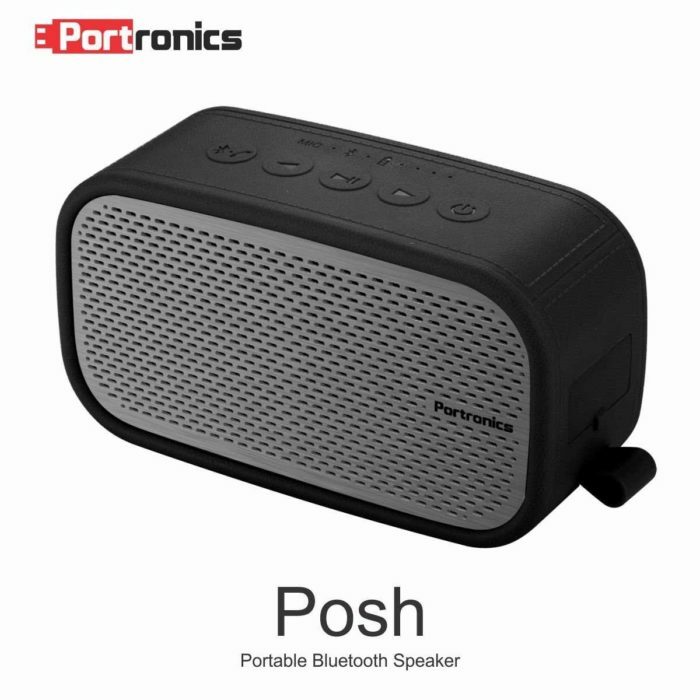 The Posh is lightweight which weigh just 300gm & water-resistant Bluetooth speaker. Portronics Posh comes with AUX in and inbuilt mic for hands-free calling. The speaker has Leatherette finishing which gives you premium look and also ensures better grip on the surface. The 6W inbuilt speaker produces a powerful and loud sound that can make your moment even more happening. If you have the budget less than ₹2,000, this speaker is probably the best Bluetooth Speaker for you. 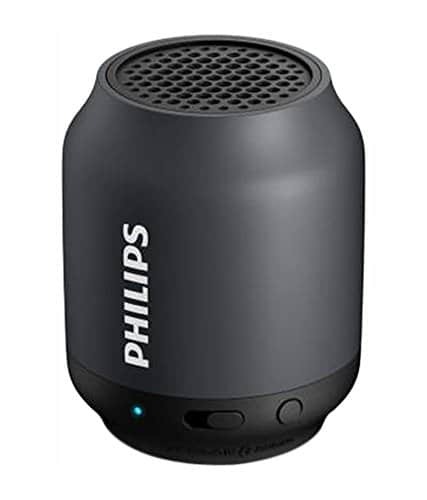 Yet another Bluetooth speaker but this is from Phillips and in a very low price. You can easily stream music on BT50B and sound quality is also quite good (considering Price). But, at this price point, you don’t get additional features like AUX, NFC or any other features. The Philips BT50B is good for those you just need a music streaming via Bluetooth. If you have limited bucks for spending on a Bluetooth speaker, you can buy it. It would brilliantly perform its basic function of streaming music via Bluetooth. So these are some of the best Bluetooth speakers and you can consider any of them according to your need and price. I really like the Anker A7910 because the size of the speaker is really small and the sound is also loud & Clear. Moreover, we also get Micro USB to 3.5MM cable that charges up the speaker while listening to music. Oontz Angle 3 also has an impressive design and IPX5 Rating makes it even more impressive. 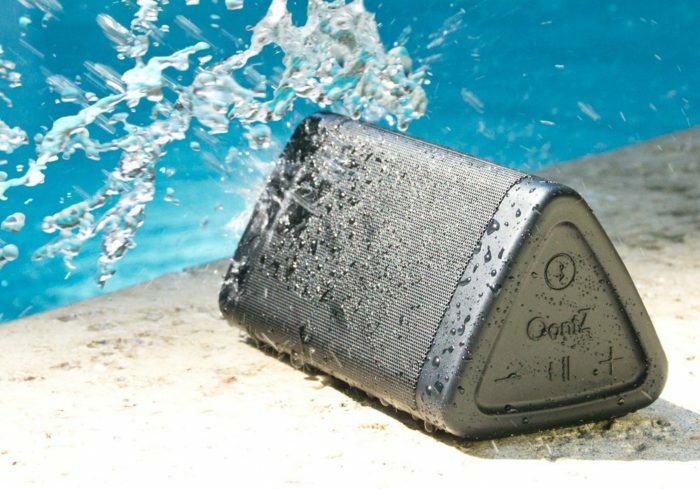 If you need a rugged and durable bluetooth speaker that you can carry near the pool or beach or with you on adventurous trips, see these best outdoor Bluetooth speakers. 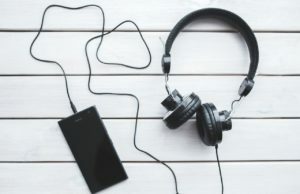 Here are the best Music apps that you can use to stream high-quality music on your Bluetooth speakers. Which one is your choice? Let me know in the comment section and if you know some other Best Bluetooth Speakers under $50, I would love to know through your comments. Share it with your friends who are looking for a Bluetooth Speaker.